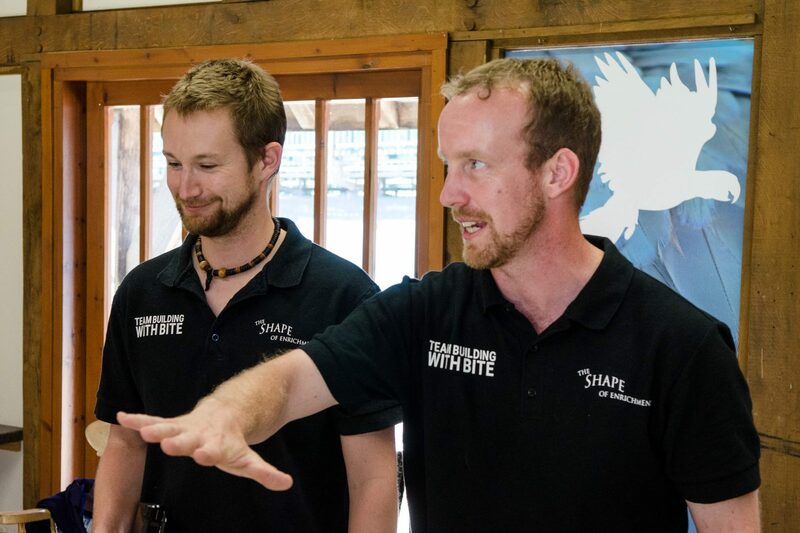 Through a unique combination of you creating an enrichment product for our wild animals and ICD taking you through a structured learning strategy we aim to improve your organisational communication skills. We will develop a memorable interactive workshop for you. One which will introduce positive behavioural change to your employees, so building trust and relationships. 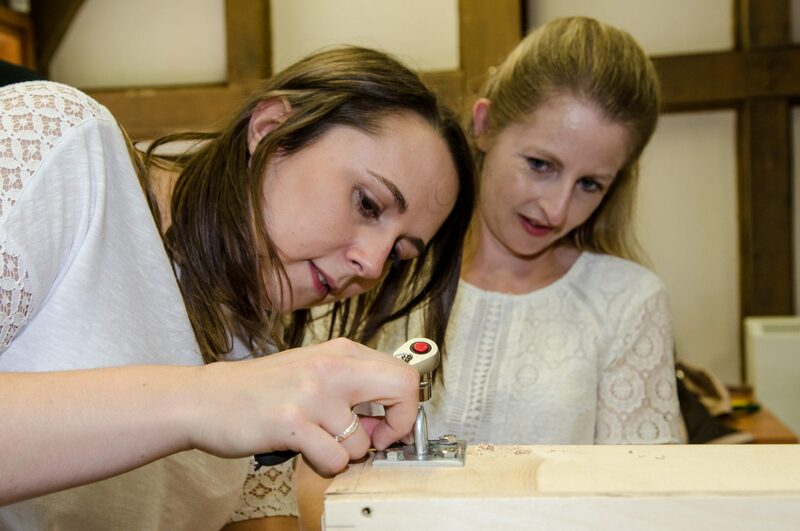 Our exciting collaboration with Intelligent Conversation Development will take you through a hands on learning process at one of the country’s finest wildlife zoos – whether it be Longleat, Woburn or Port Lympne where your teams will have a learning experience like no other. Whilst building an enrichment product for one of our wild animals (Corporate Social Responsibility is an added bonus) we will integrate the principles of ICD’s unique Communication framework. This unique framework will give you the tools and techniques to understand how to communicate for maximum impact and the impact you have on your communication by introducing you to the concepts of neuroscience.